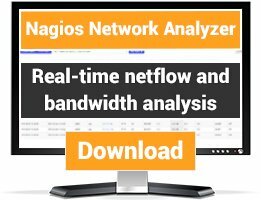 MNTOS (Multi Nagios Tactical Overview System) gathers data from multiple Tactical overview pages on Nagios sites and compile it into a single XML file. The XML file can be used by any frontend supporting XML. Perfect tool when dealing with many nagios sites. Example frontend included. Supports warningsounds on events. I have been using MNTOS since many months, work fine Under IE 11....but under Firefox 48, the sound doe not work... I see the critcal box in red, but no sound. I installed mntos on centos 7 . 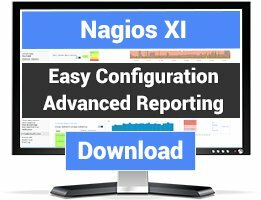 The initial page doesn't report any remote nagios. PHP-XML is installed. 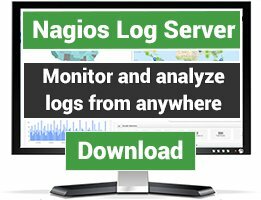 Hello emjga, I installed MNTOS on CentOS 7 with Nagios 4.x, but the initial page dont report any remote nagios. PHP-XML is installed. You are tips for me? This would get a 5 star if the documentation or shell script was any better but I basically had to take several hours to hack the entire thing together on Ubuntu 14.04. With the script, the double gzips didn't work, the directories are assuming you have specific locations for apache, php, etc. I stepped through each line of the source to correct it for my install. All in all, the process was very difficult and nearly impossible for me to document for my own notes if I needed to install in the future. Once I got it up and running, it is great! Simply wish that the documentation would be better. While I did finally get this up and running, I did have problems with the gzipped tarball which was mentioned in a prior review. The other problem I finally figured out was that I needed to install the php-xml package and then restart apache to get this to work. As additional requirement i had to install the php::xsl package, what should be mentioned. The package is gzipped twice, so do "gzip -d mntos-1.0.tar.gz && mv mntos-1.0.tar mntos-1.0.tar.gz", then go on as usual. There are not instructions to install the application, when I try to install it sends errors, it seems that the file is damaged.